I used to keep this photo I believed was of my dad along with ones of the rest of my family on my desk in Afghanistan. 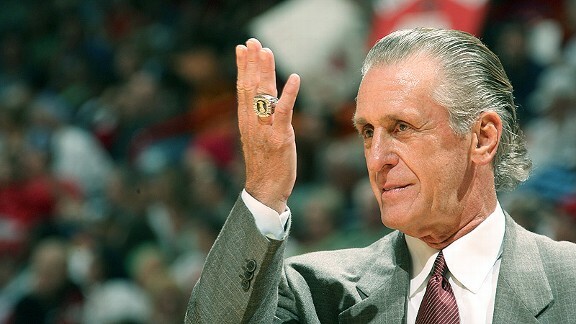 Then somebody told me that it’s Miami Heat team president and former coach Pat Riley. I’m not convinced either way.